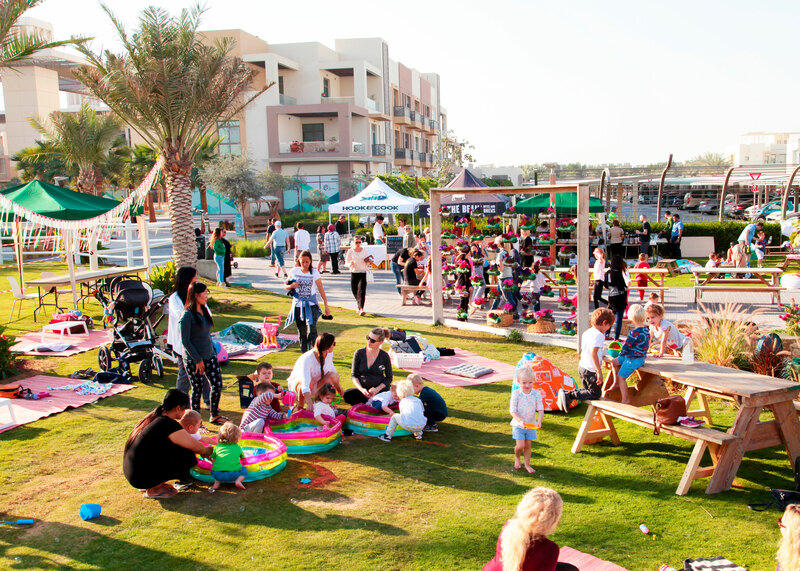 The Plaza is a 15,000-square meter mixed-use area located near the entrance of The Sustainable City. It's comprised of five low-rise blocks with shops, restaurants, cafes, offices and apartments. 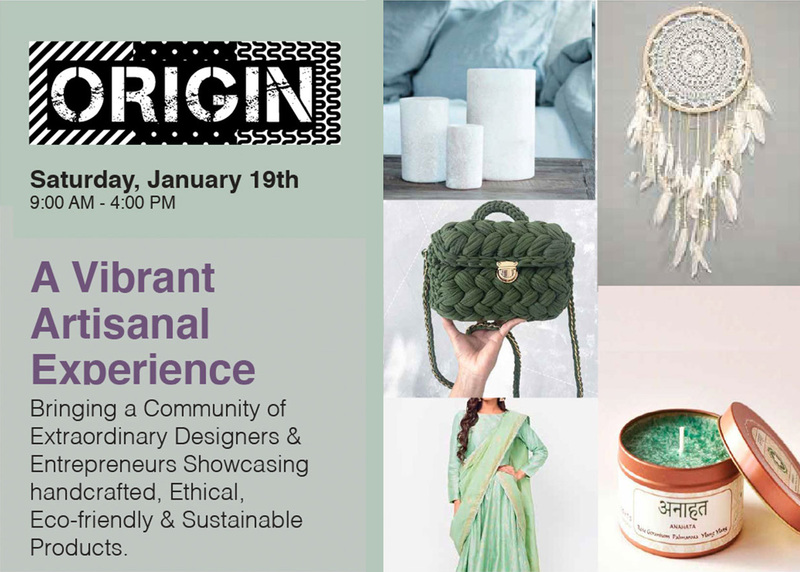 LIFE guarantees extraordinary retail experience to customers through personalized services that result in customer loyalty. At the same time, assuring greater availability and accessibility of healthcare products and services at competitive prices. 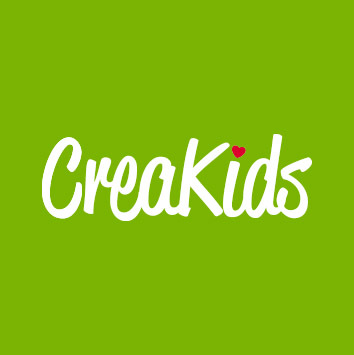 Heralding from Norway, the CreaKids brand was established in 2011. CreaKids has consciously created a safe and pristine area where playful learning stimulates the mind, body, and self-confidence through unique, comprehensive methods and active mentoring. At The Chiron Clinic, we treat individuals, not symptoms. Every effective treatment begins with an effective intake of your condition so we can best understand the cause of the disease process we are facing, and how to measure success. Success Tutoring classrooms feature an intense learning environment that combines “The Rotational Approach to Learning” and One-To-One Instruction. Both methods were developed by Edward S.Thalheimer, Ph.D., founder of The Tutoring Center. Play Point's objective is to create value by building, developing and managing entertainment, sports, and edutainment centers directly and through the franchise routes, which offer kids playgrounds, educational and interactive activities, day care, party rooms, school trips, sports zones, pizza shop, and retail shop in dense and fast growing cities. 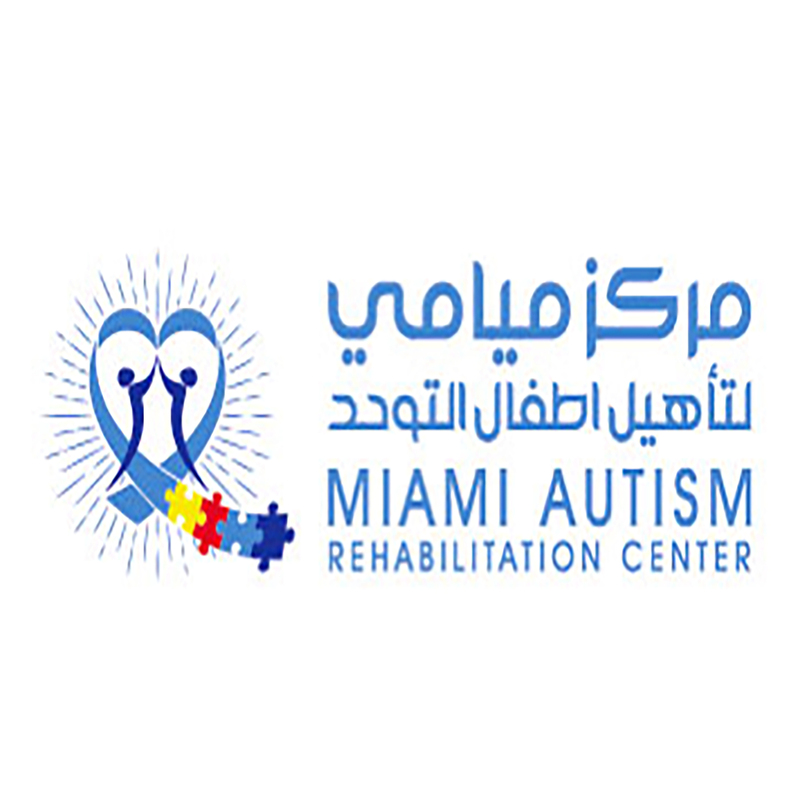 The Miami Autism Rehabilitation Centre is a dedicated facility which specializes in support for children with autism from the age of three. 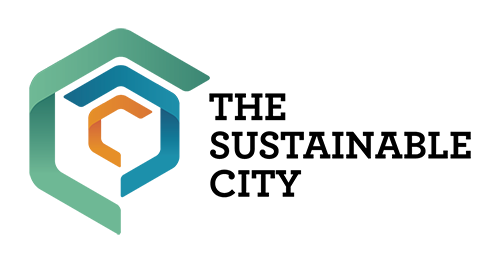 The services offered from the Centre range from therapy to applied behavior analysis and academic support to inclusivity programs. 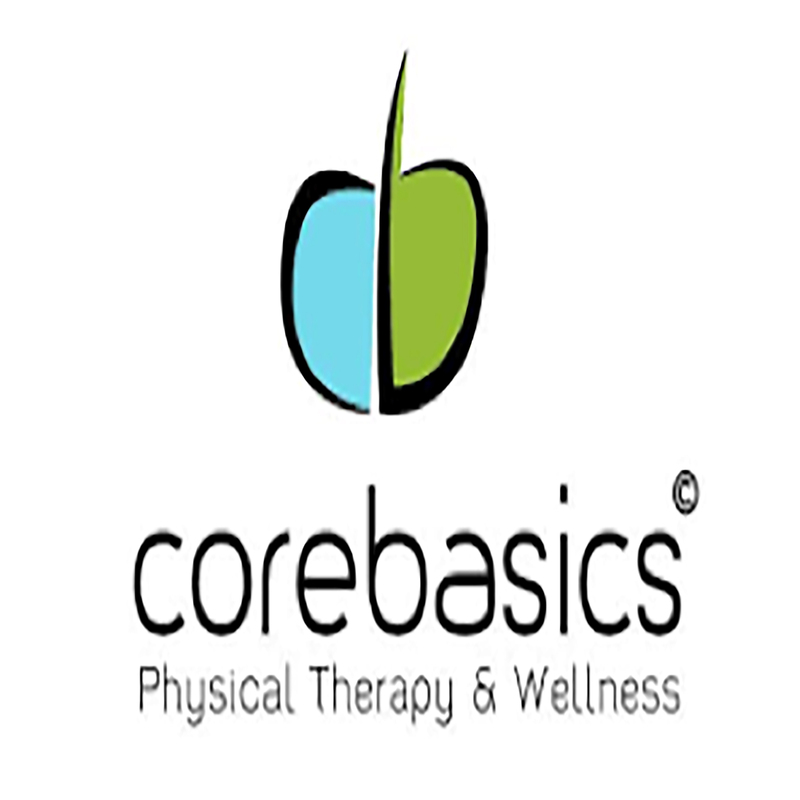 Core Basics Physical Therapy and Wellness is a unique boutique practice in which luxury meets rehabilitation. 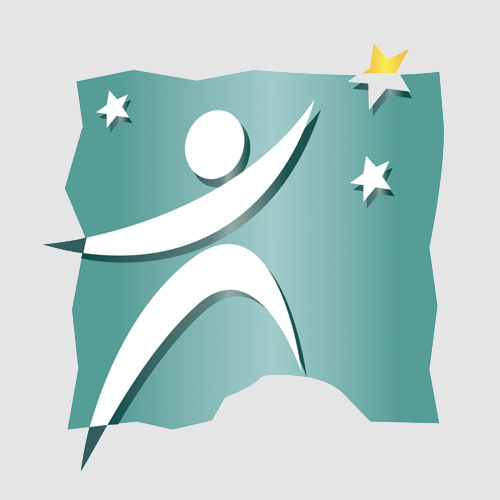 They have a one-on-one approach to treatment with on-going evaluative techniques with services such as pediatric rehabilitation, male and female health programs, cancer rehabilitation and corporate wellness programs. SThe Sea Salt Spa is a ladies spa who provide services including massages, reflexology, and facials. A dedicate team of therapists work to create the ultimate relaxation experience for your health and wellness. Offering a delectable fusion of all of the distinctive flavors and savoury dishes of the Levant, Khbz & Zaad, with it’s welcoming environment and warm ambiance is the perfect place to share a meal. The restaurant stands out from other restaurants in the area due to its rooted cuisine. Make yourself at home and experience a new take on traditional Middle Eastern food. The restaurant offers an interesting and contemporary experience to traditional Thai cuisine where authentic flavours are blended in a fusion of excellence. 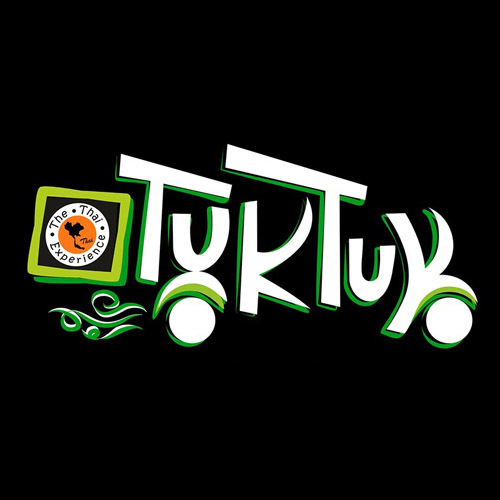 Tuk Tuk is team of talented Thai chefs whom bring their home experience of Eastern techniques, creating traditional and exciting dishes that will delight your taste buds. 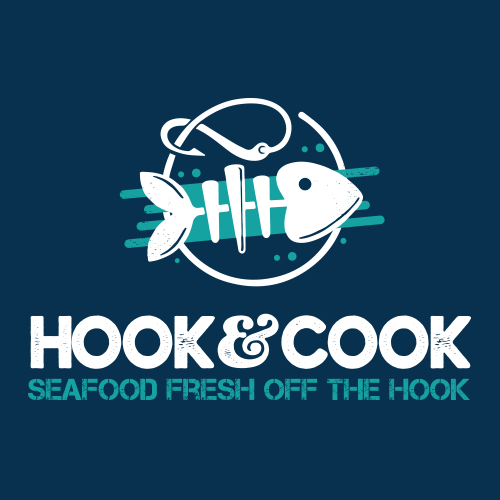 Hook & Cook creates a seasonally inspired daily menu utilizing the freshest seafood that is sophisticated, creative and rich with local flavors. The well-informed staff will be delighted to make recommendations to ensure you have a memorable dining experience. The restaurant philosophy is one of a sincere service attitude and dedication to seafood, guests should feel welcomed and fascinated by the food, the people and the surroundings. Spill the Bean is an independent specialty coffee shop focused on single origin coffees and supreme quality blends—all 100% Organic, 100% Fair Trade. 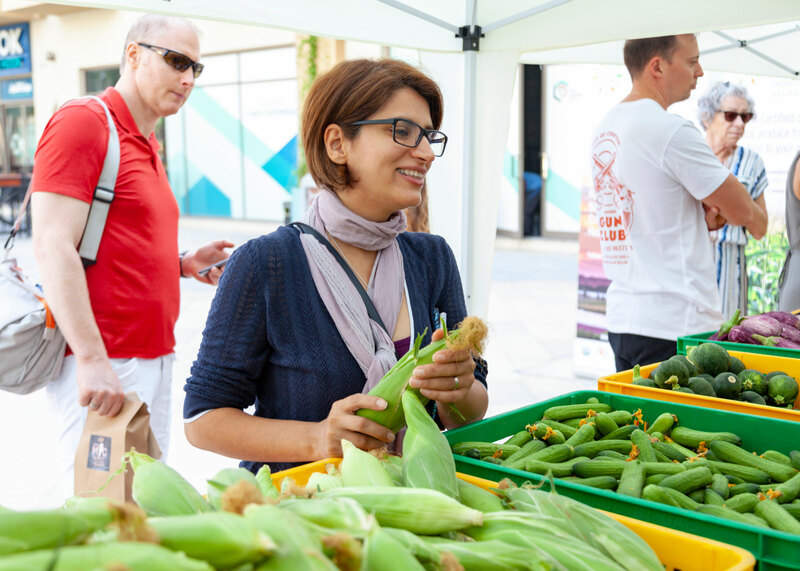 We also serve healthy bites for breakfast, lunch and light dinner. Come have a coffee with us! 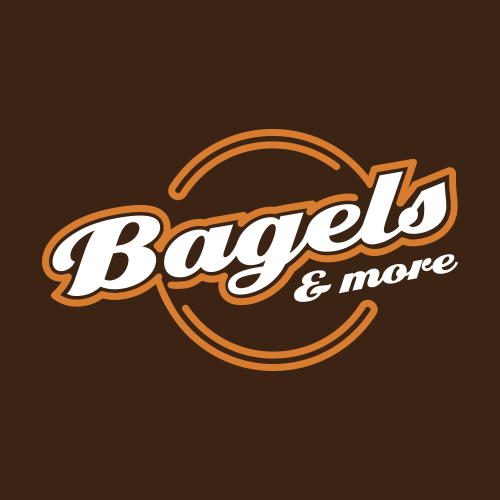 Using the traditional bagel recipe makes us stand from the competition and our unique combinations of flavors makes us experts at producing, selling and distributing Bagels in Dubai. What about the ‘More’ factor? We offer signature sandwiches, fresh salads, wraps, delicious soups, refreshing drinks, gourmet coffees and teas and scrumptious cakes, cookies, muffins and fresh fruit salads. A traditional Mexican experience through the ambiance, food and drinks. 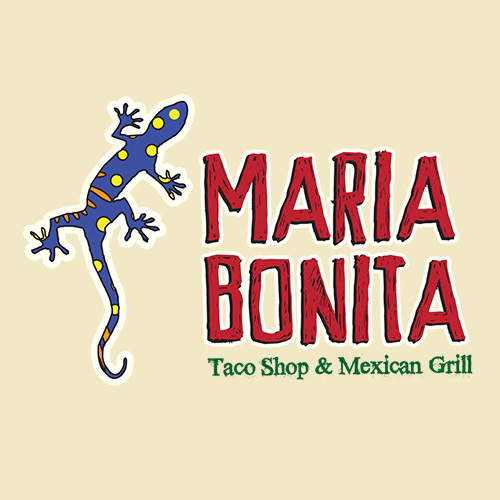 Combining a fun and exciting environment with deliciously flavoured food, Maria Bonita offers a Mexican experience to remember. Fast becoming the choice destination for the city’s urban creators and innovators who are looking for a cut and shave. A curated shop and barber, Hair Touch Salon offers cuts, beard tune-ups and straight razor shaves for a reasonable price in its stylish shop in The Sustainable Plaza. 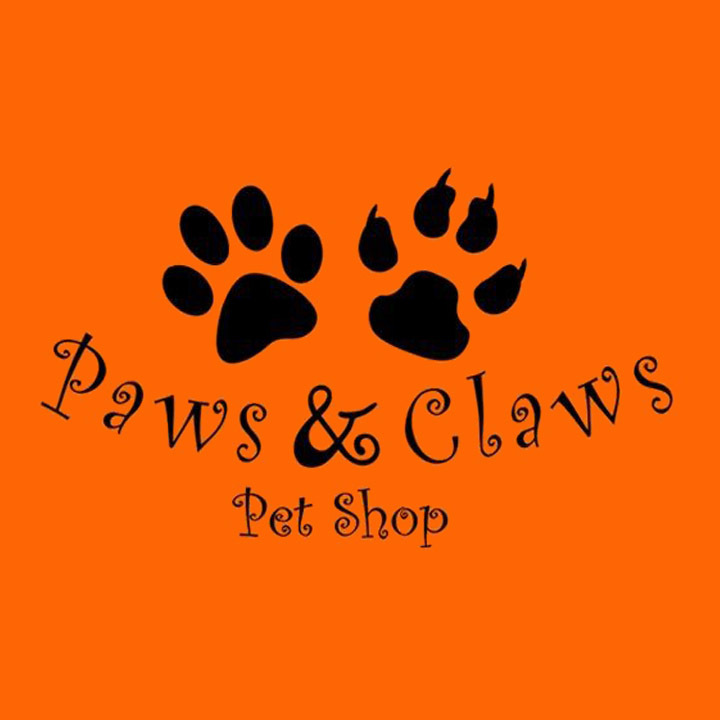 Paws & Claws has been caring for pets since 1986, when we started offering pet grooming services. In 2015, we opened an organic pet bakery. We are thrilled to have worked with clients’ pets through multiple generations. 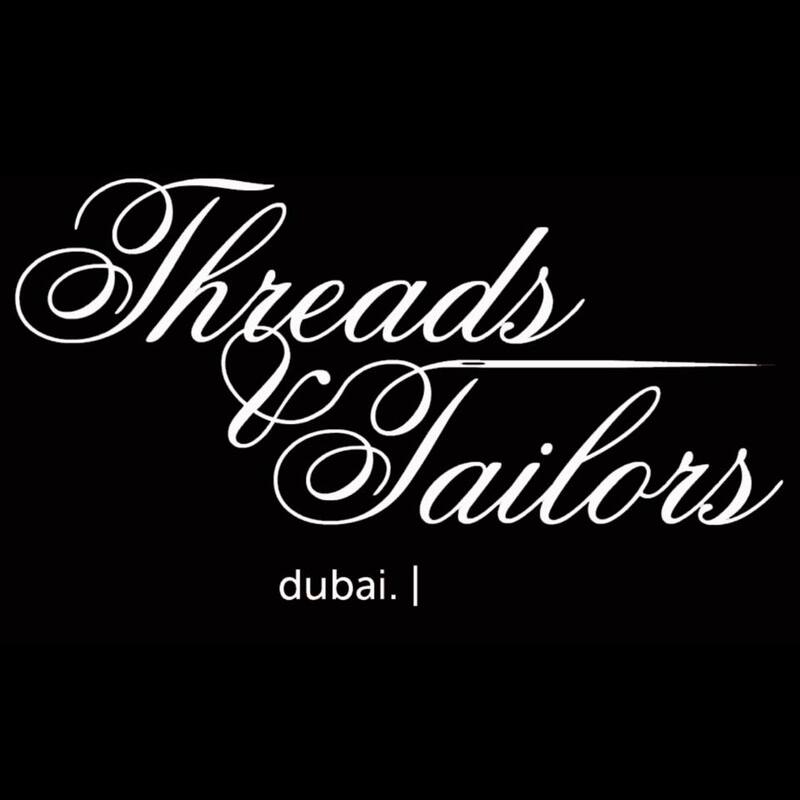 Threads & Tailors is an specialist in hospitality corporate clothing. Established in 2008 and situated in the heart of UAE we provide a dedicated, high-end service supplying exclusively designed uniforms to hotels, restaurants,the financial sector, the government, facilities and management services and corporate events. 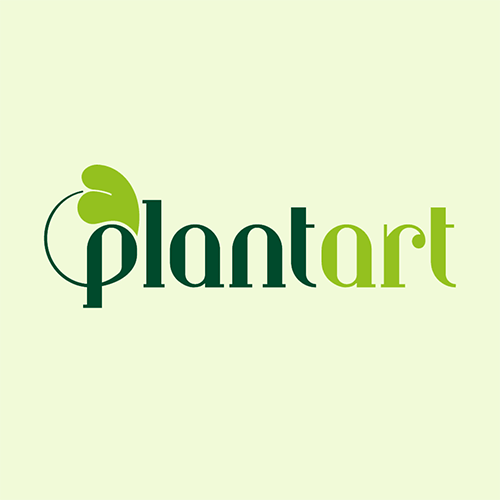 Plantart aims to offer clients a one-stop shop that provides flower bouquets, flower arrangements, flower & plant delivery, and creative indoor landscaping solutions for private residences, offices, hotels, malls, restaurants and shops. 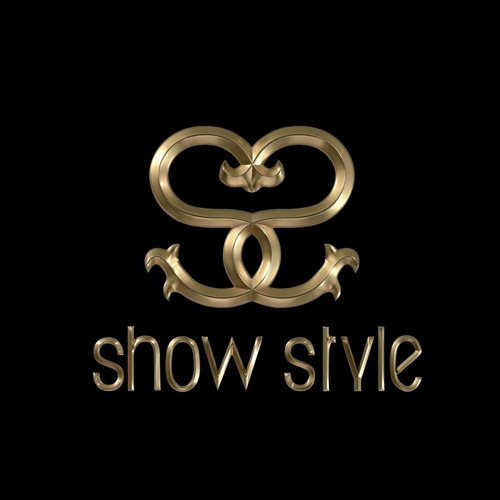 Show Style Beauty Salon provides clients with excellent customer service and great hair in a warm, friendly environment. 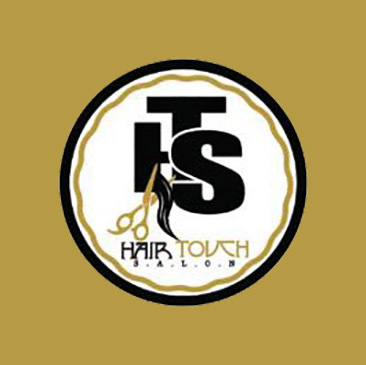 Known for its boutique-like elegance and engaging staff, not to mention the various accolades, the salon will leave you feeling energized and newly refined.